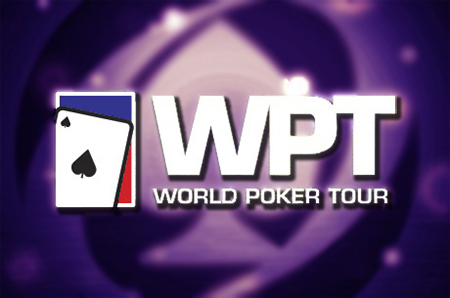 Season XII of the World Poker Tour is underway and Day 1b of the Legends of Poker took place at the end of last week. Chris Richter was the chip leader at the end of Day 1b of the WPT Legends of Poker competition. Leading the 81 players who made it through the day is Chris Richter who vanished with 176,500 chips, just behind him was Parviz Sayyad with 175,400. Richter, from California, has around $47,000 in live career tournament earnings while there is no record of Sayyad ever having cashed. Other notable players who made it through the day include Owen Crowe, Adam Geyer, Jeff Madsen, Isaac Hagerling, Phil Laak, Jeremy Ausmus, Jared Hamby and Will Faila. In total 199 players took part in Day 1b to create a total field size of 341. There were 54 players who made it through Day 1a so the total for Day 2 will be at least 138 players. A couple of players from Day 1a have a larger stack that Richter. Barry Hutter finished Day 1a with 212,400 chips and Nick Phoenix finished with 207,700 making them the current chip leaders going into Day 2.